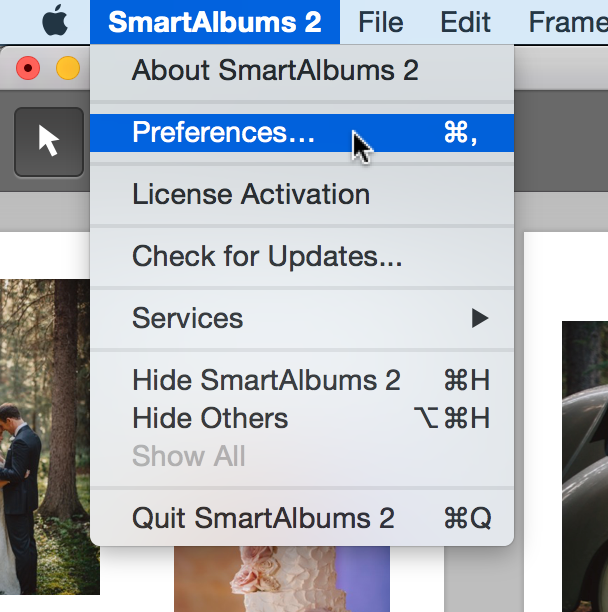 In addition to album Cloud Proofing, SmartAlbums 2 also supports the Export for Proofing feature introduced in the first version of SmartAlbums. This feature allows you to export your pages/spreads in PDF/JPG format and attach them to an email for client proofing. Cloud Proofing is the default proofing solution in SmartAlbums 2 as it provides the best experience for both the client and the photographer. 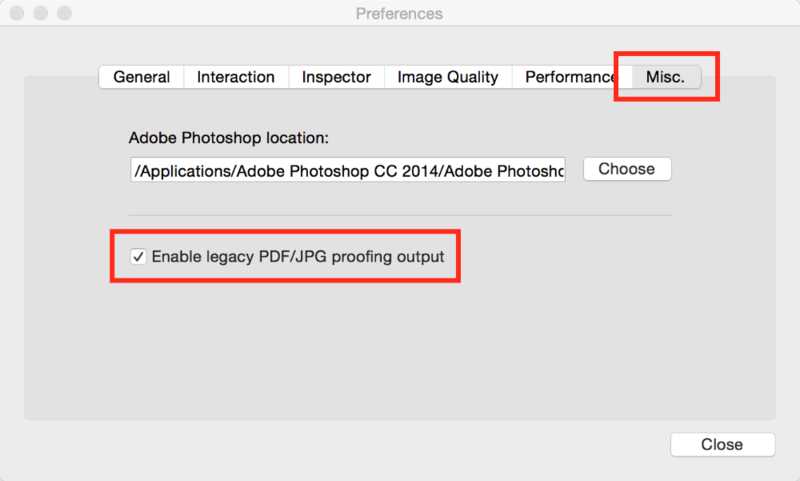 However, if you prefer to export your album as PDF/JPG, follow the steps below to enable the Export for Proofing feature. Check the box by Enable legacy PDF/JPG proofing output under the Misc. tab. The export window will now include an Export for Proofing option.